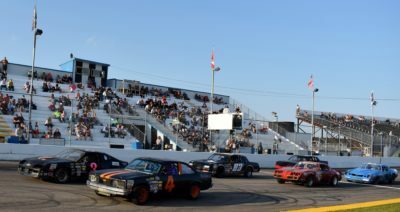 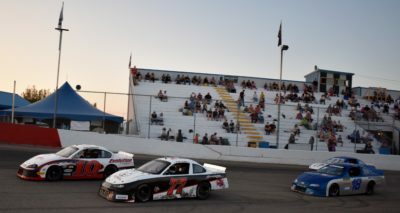 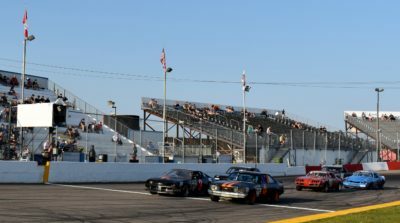 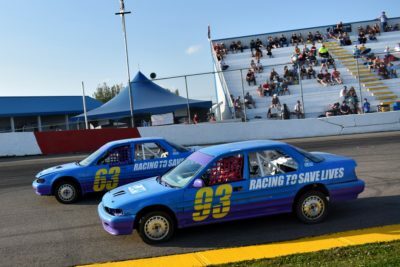 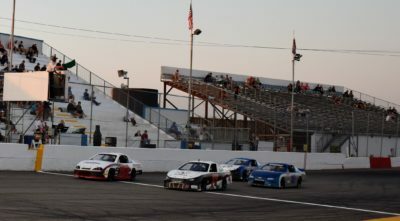 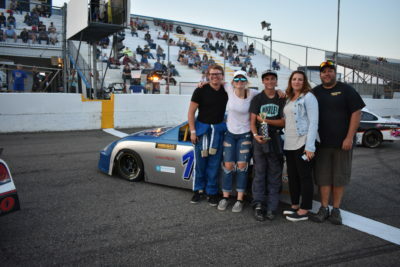 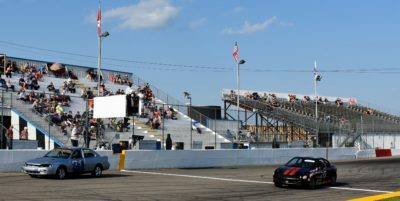 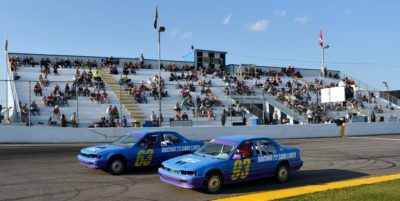 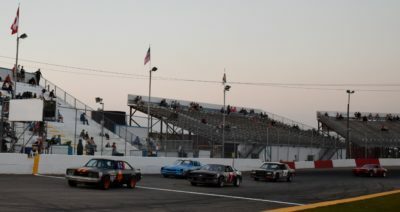 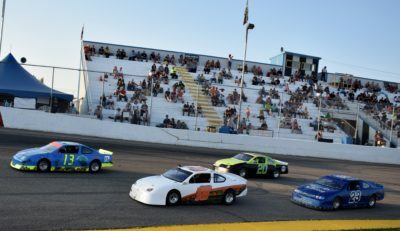 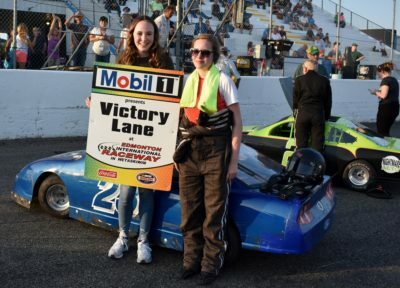 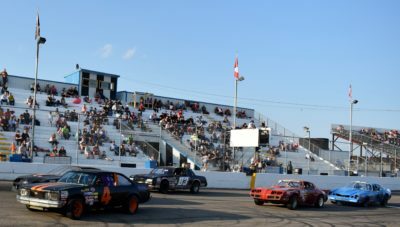 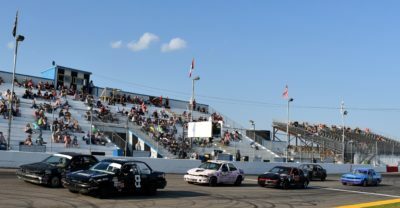 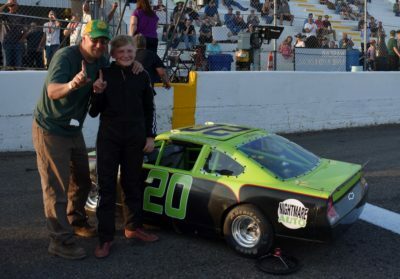 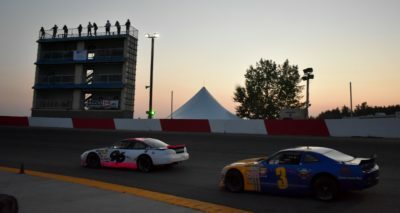 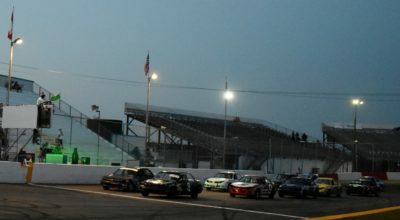 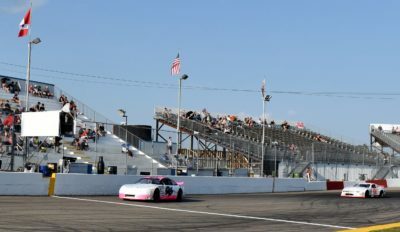 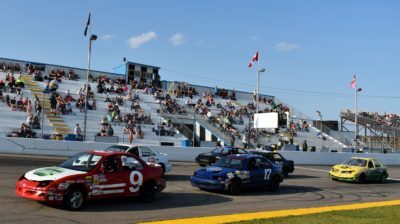 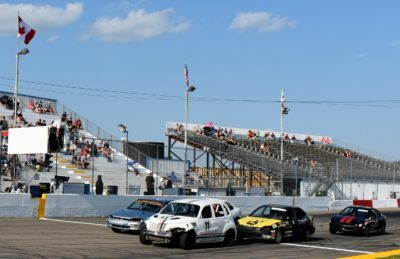 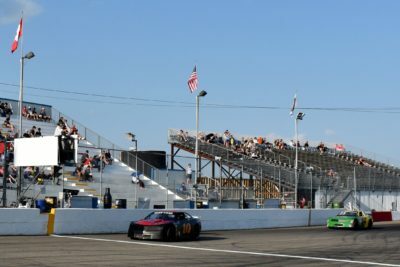 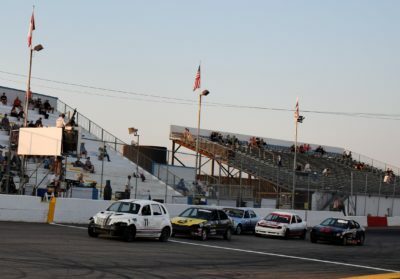 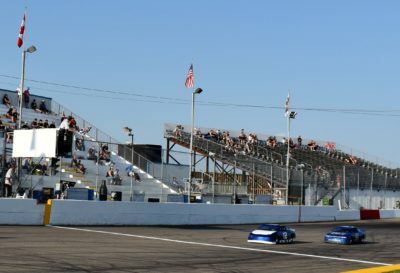 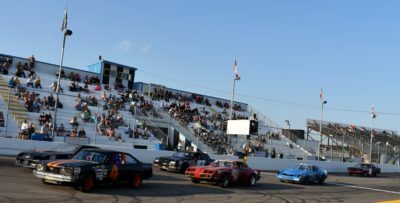 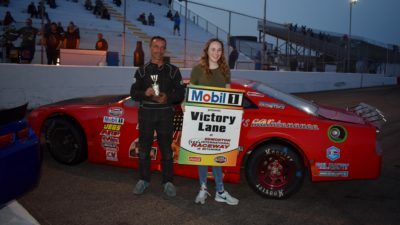 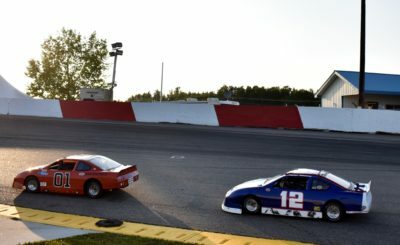 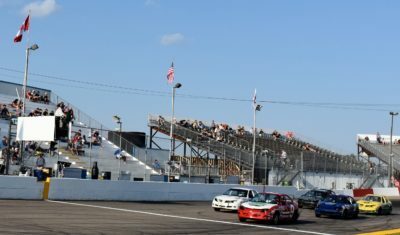 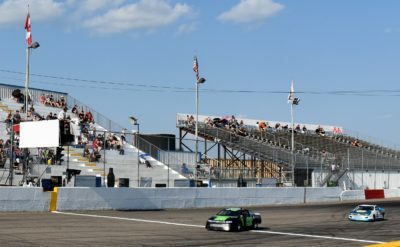 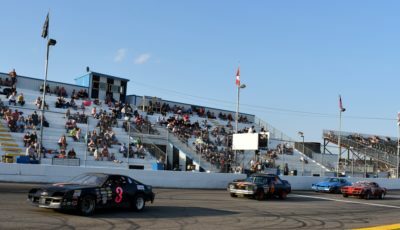 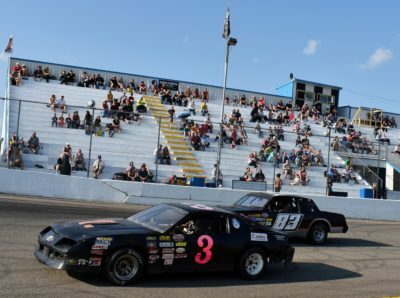 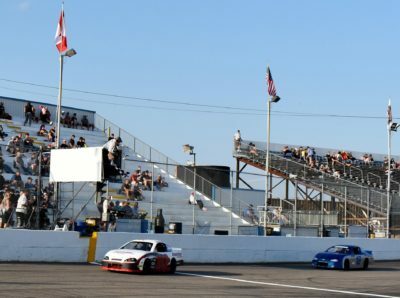 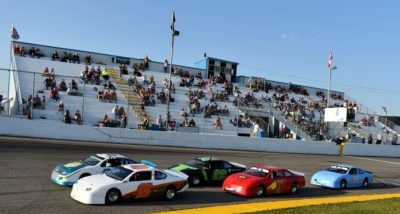 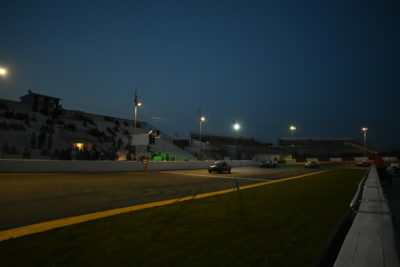 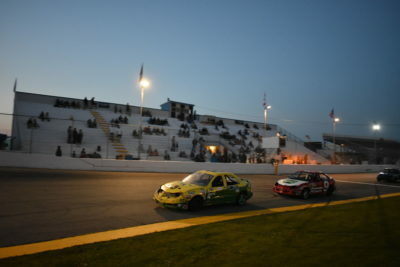 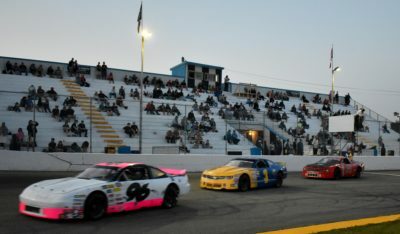 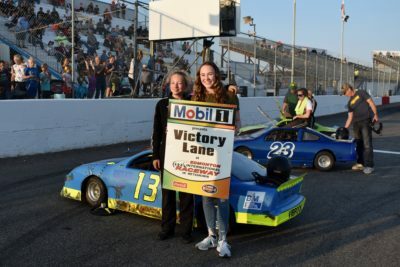 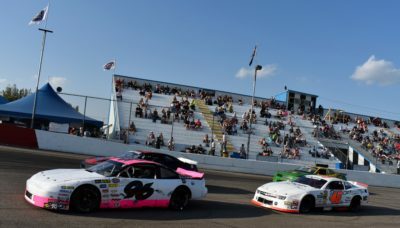 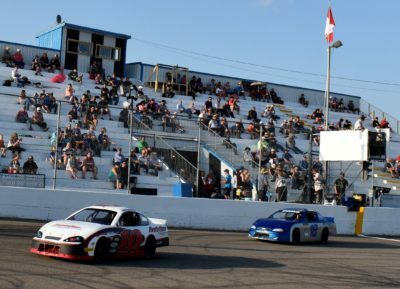 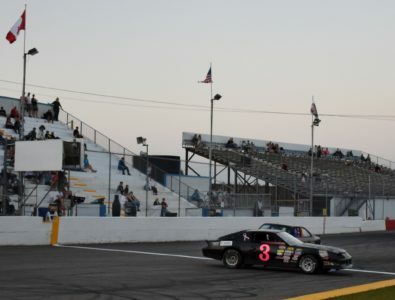 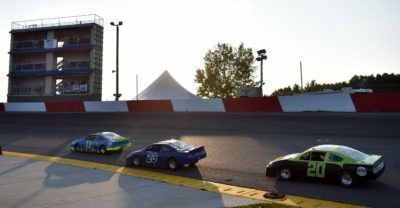 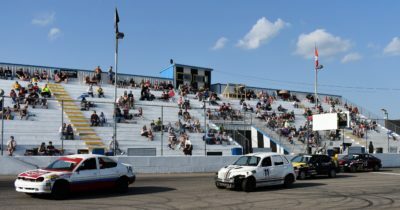 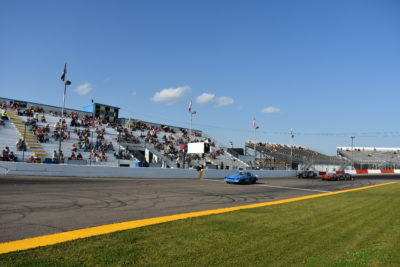 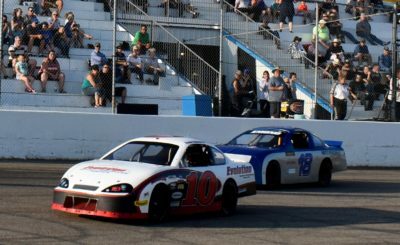 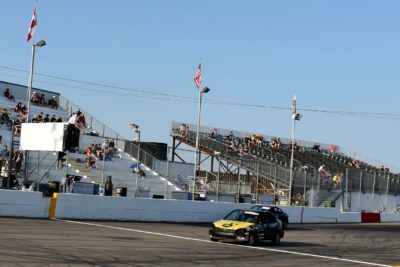 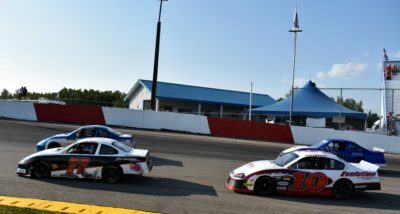 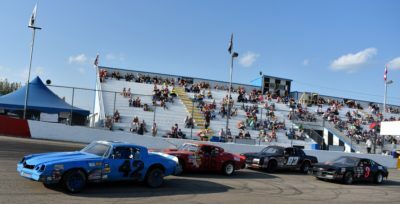 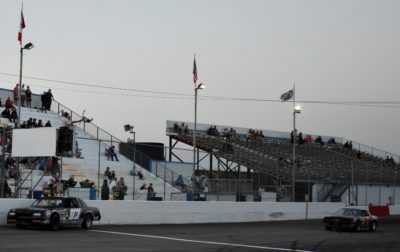 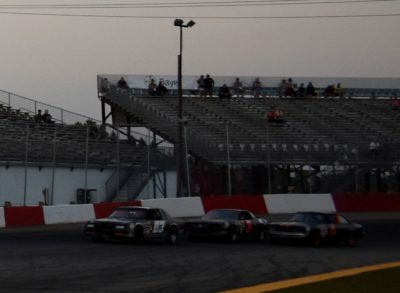 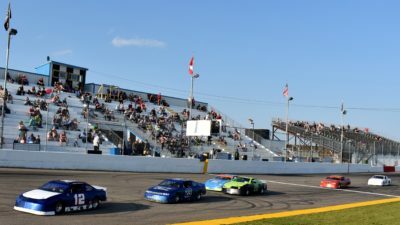 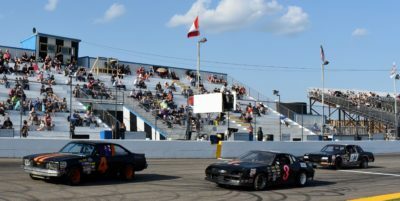 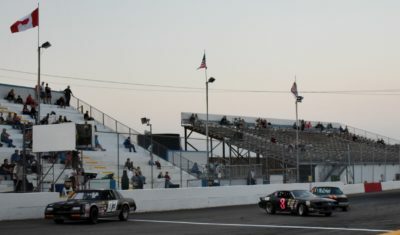 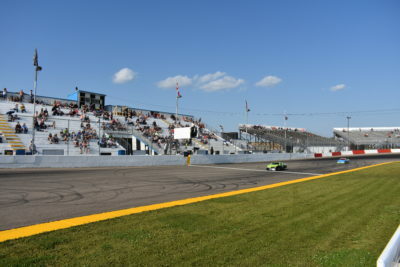 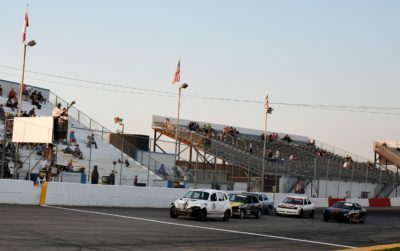 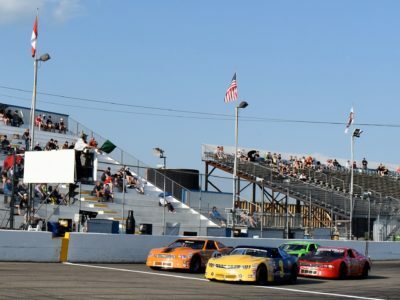 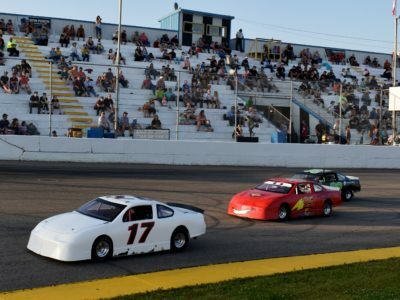 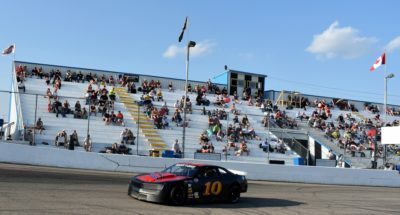 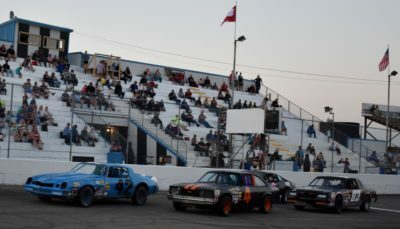 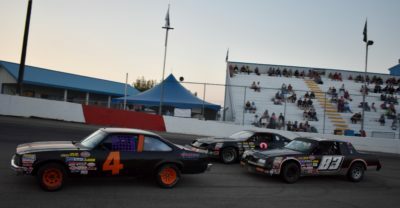 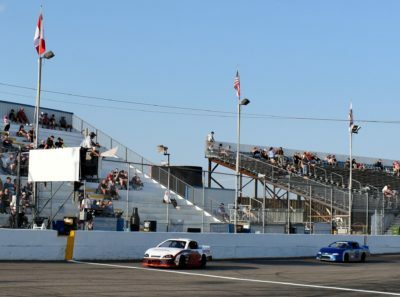 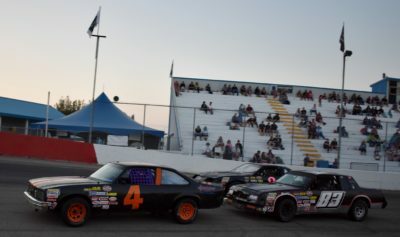 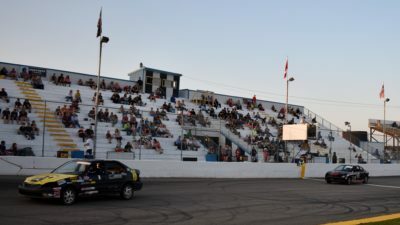 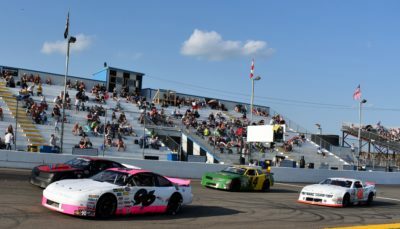 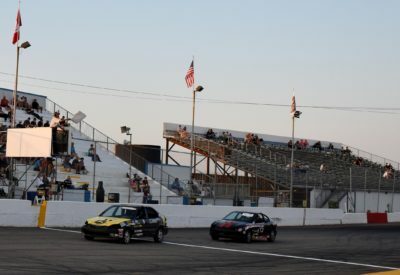 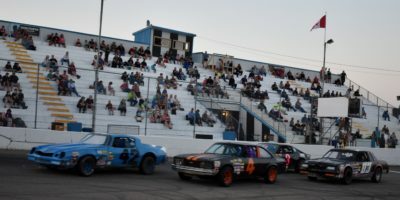 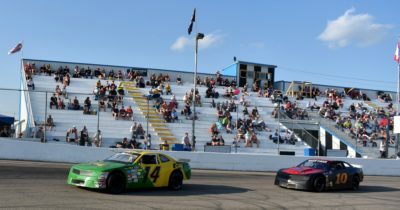 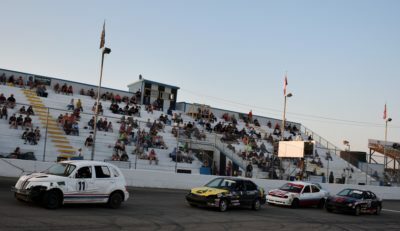 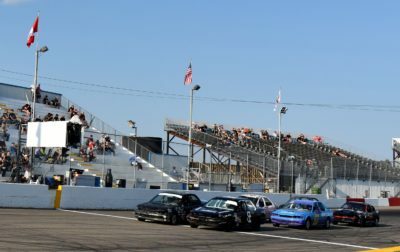 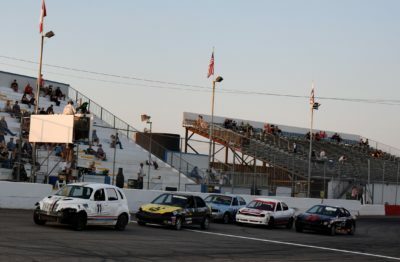 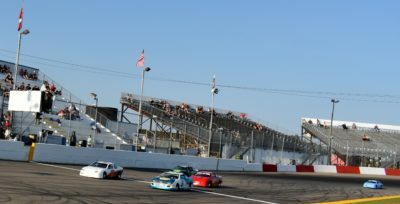 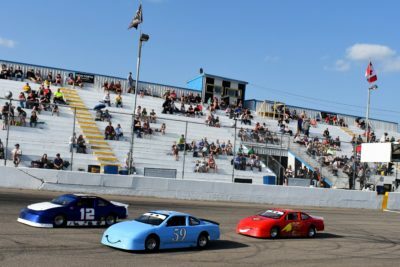 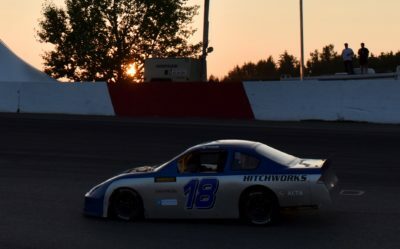 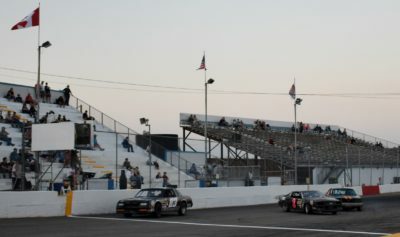 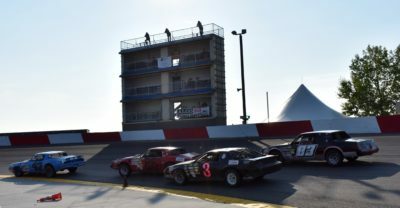 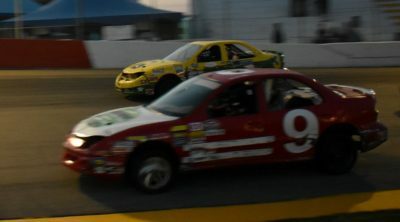 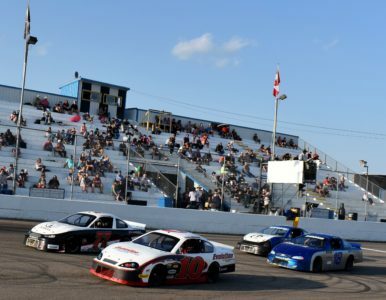 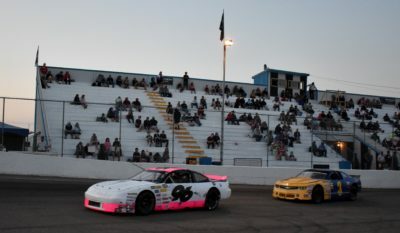 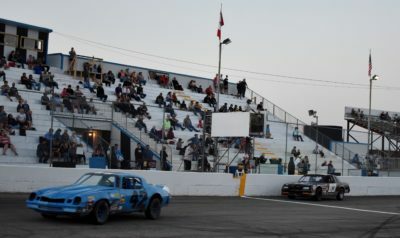 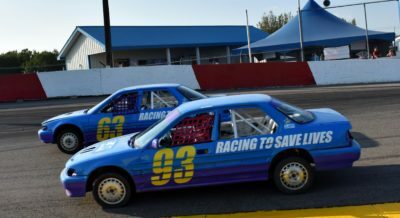 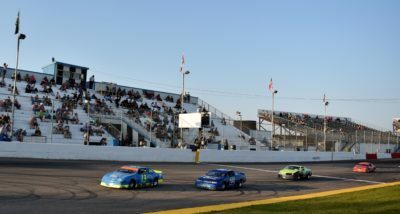 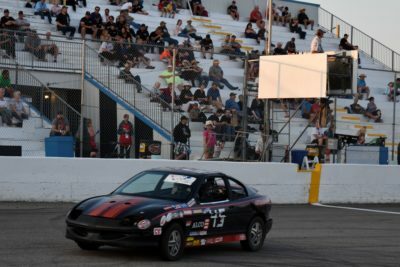 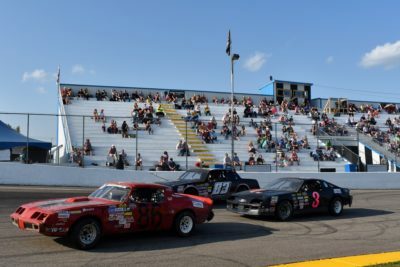 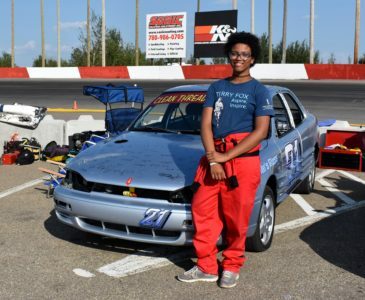 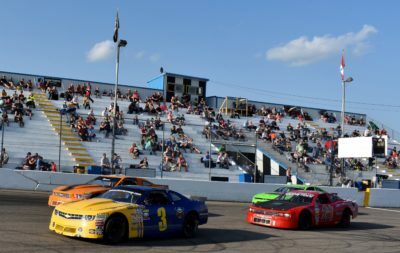 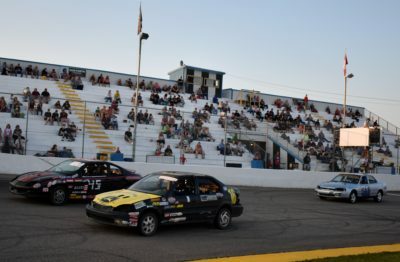 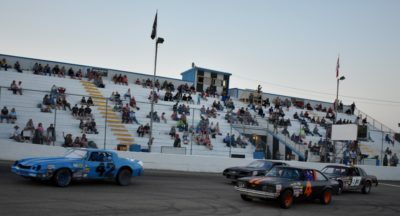 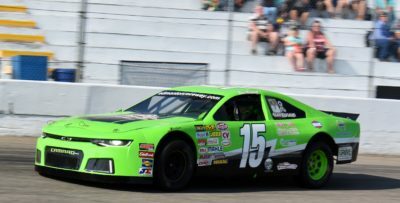 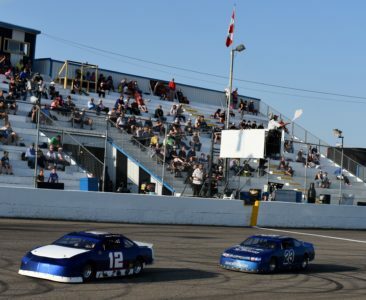 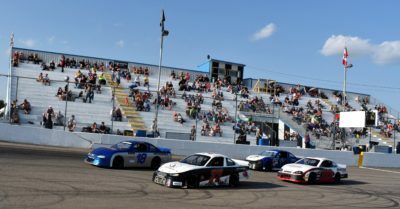 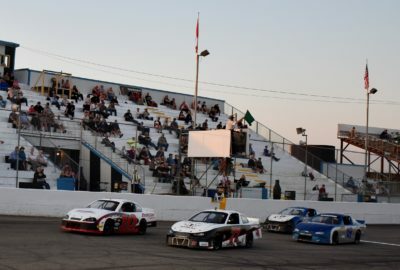 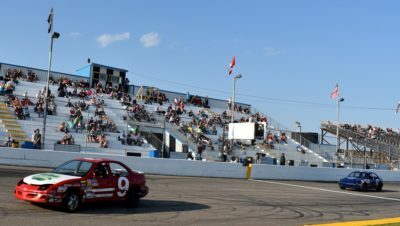 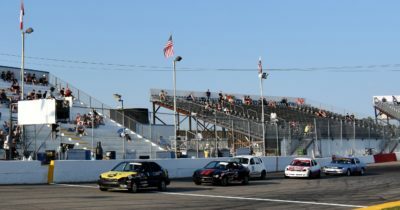 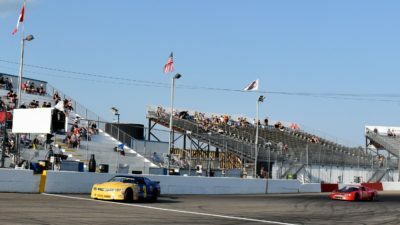 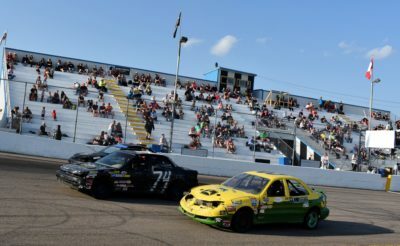 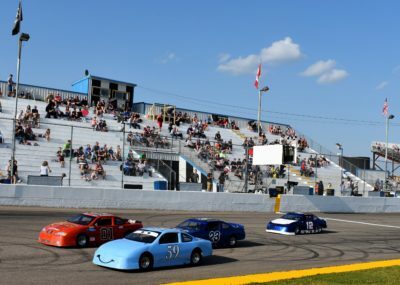 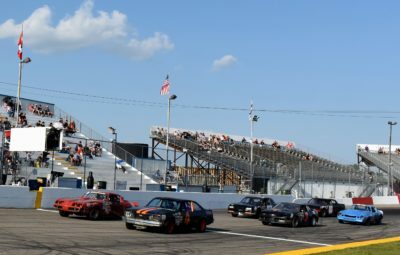 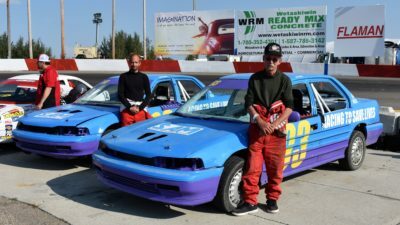 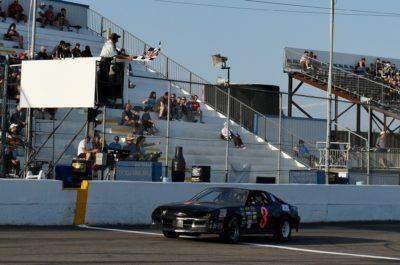 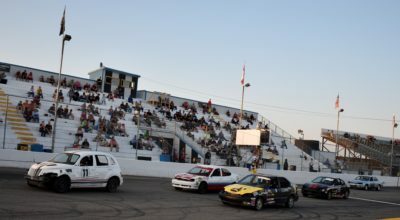 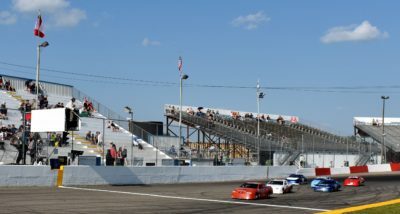 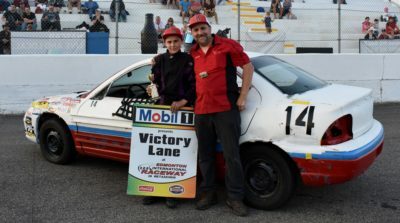 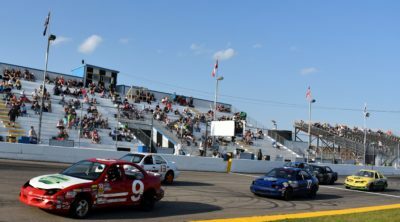 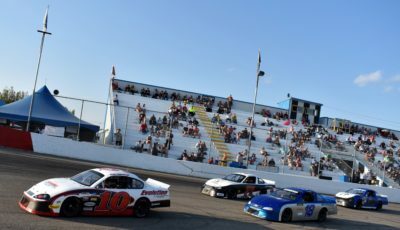 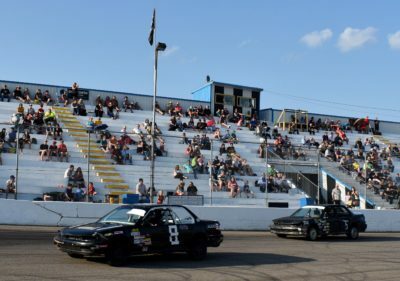 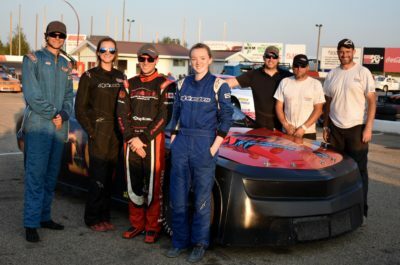 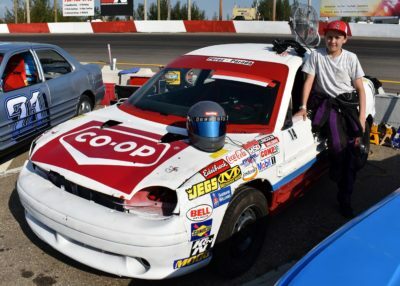 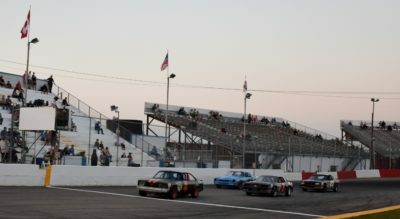 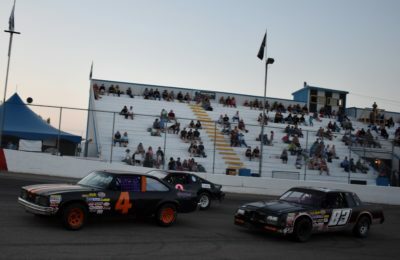 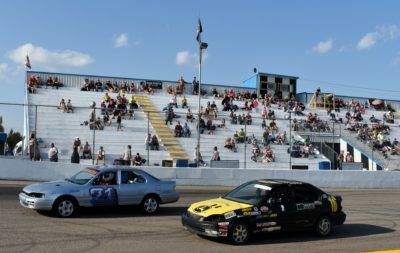 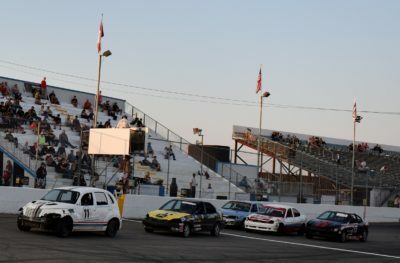 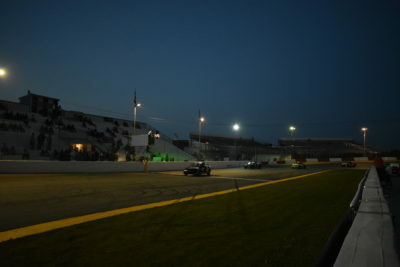 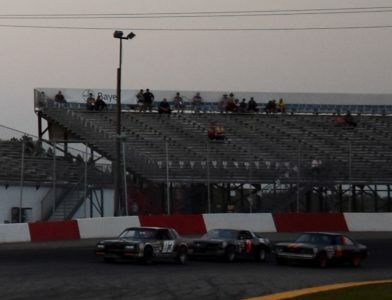 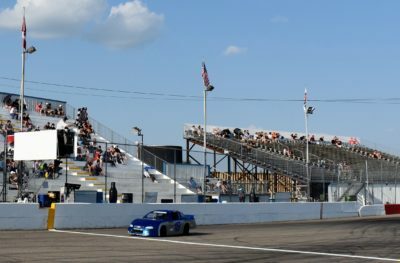 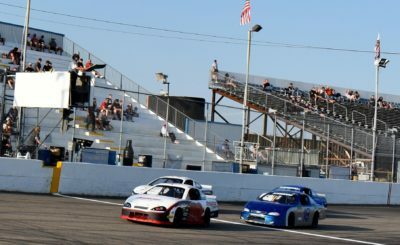 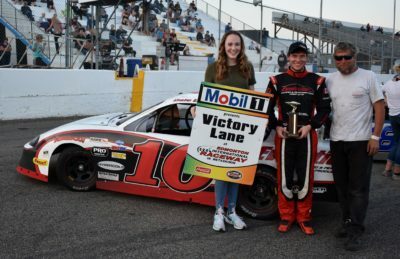 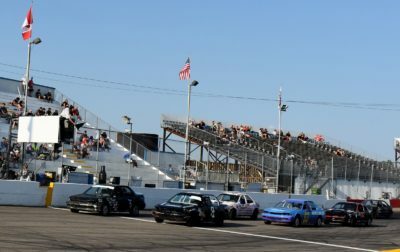 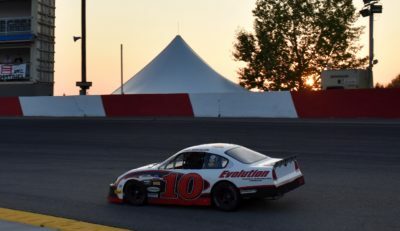 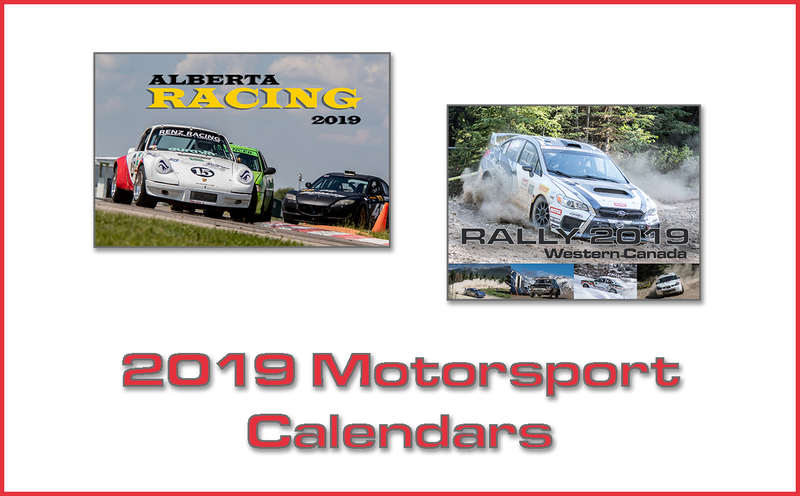 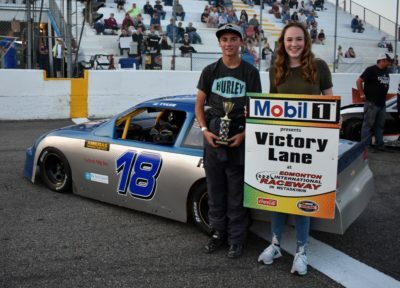 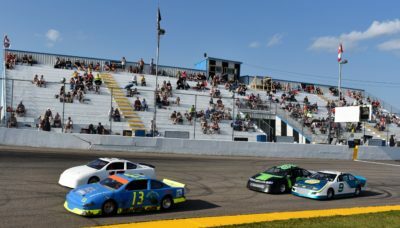 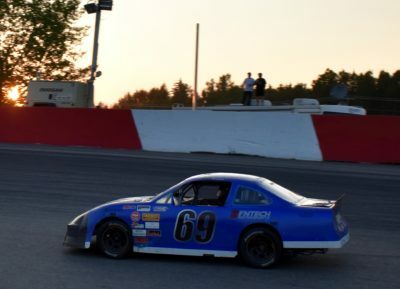 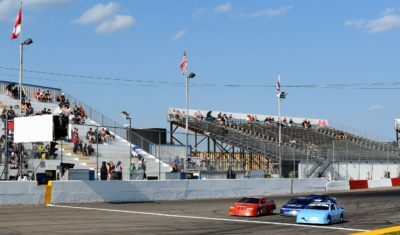 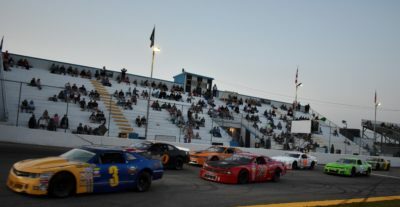 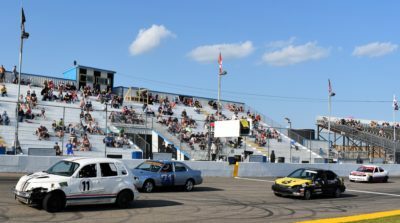 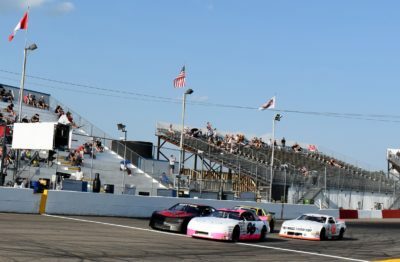 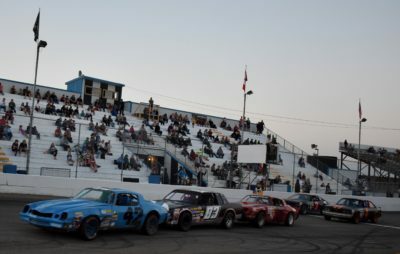 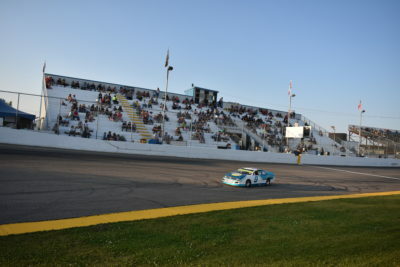 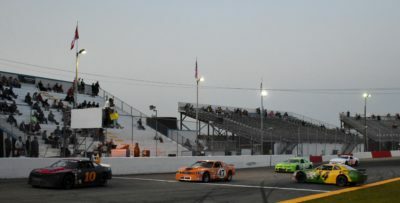 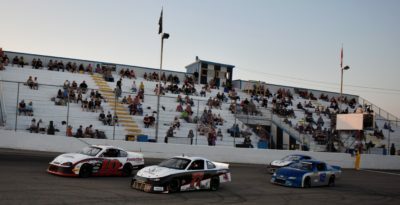 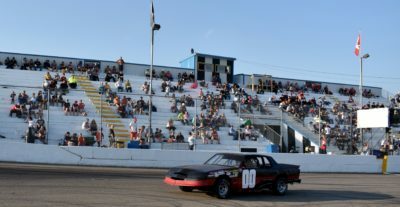 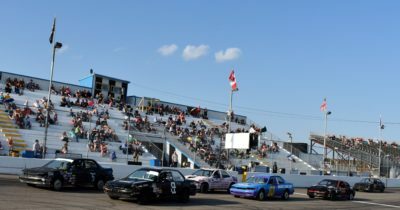 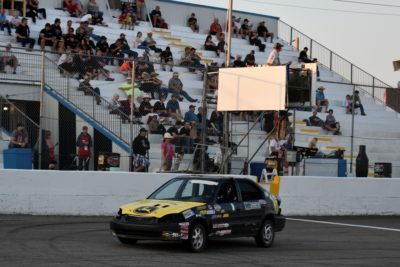 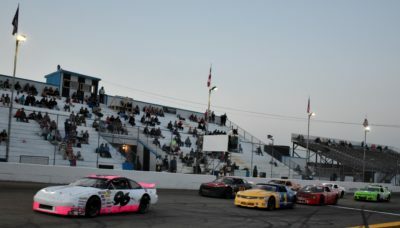 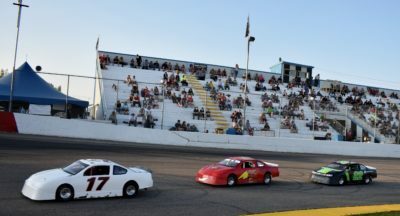 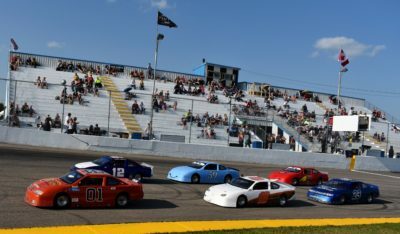 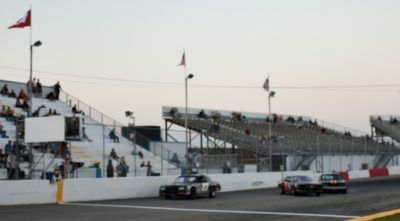 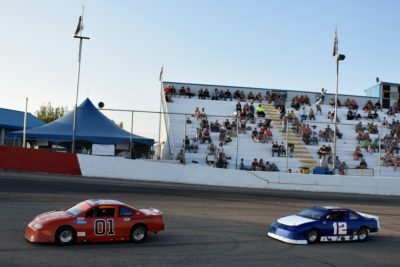 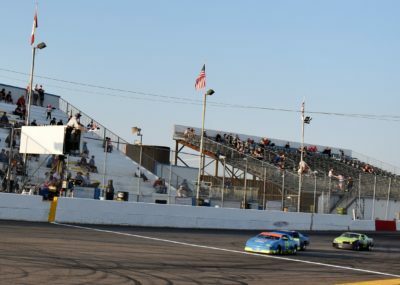 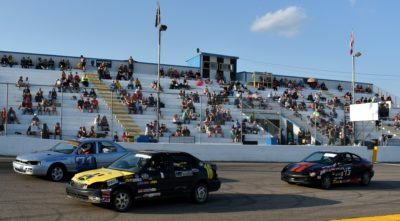 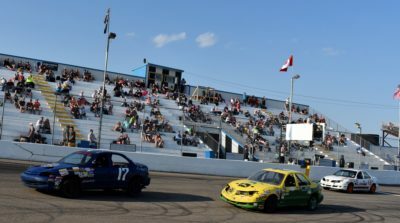 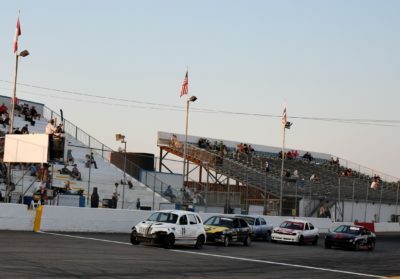 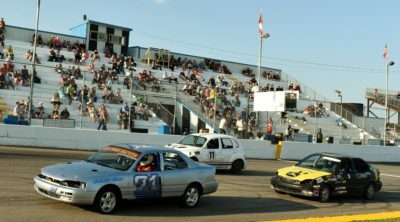 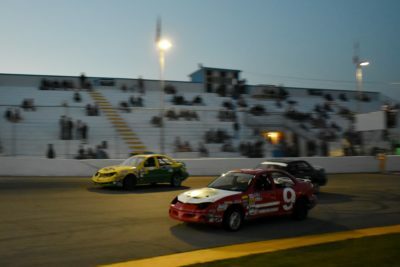 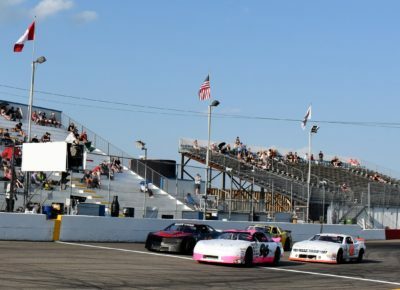 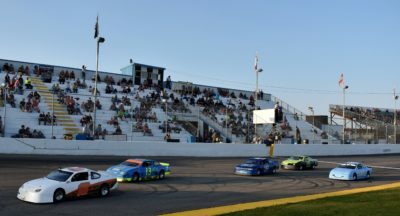 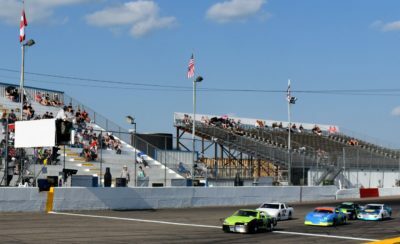 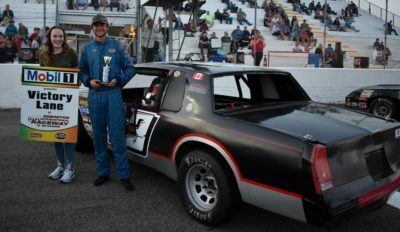 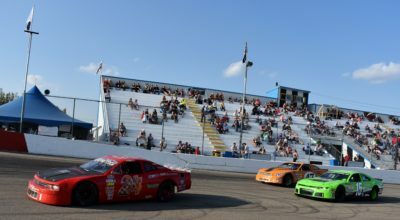 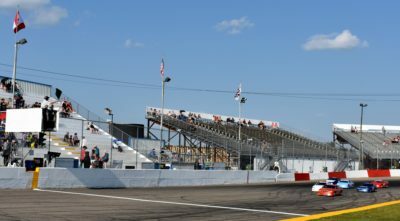 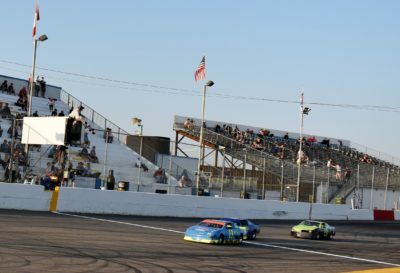 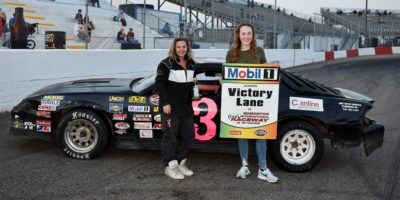 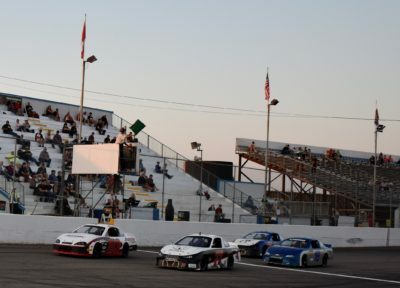 The NASCAR Pinty’s Weekend had 6 Classes for Friday Night July 27: NASCAR Super Stocks, NASCAR Thunder Cars, NASCAR Feature Stocks, Future Stocks, Baby Grands & Evolution Racing Mini Cups. 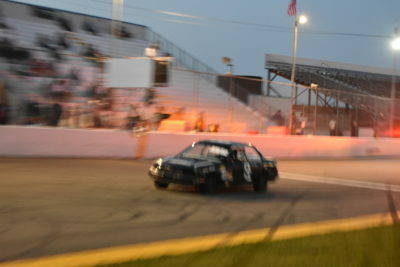 Car 29 Mike Ramm won the NASCAR Feature Stock Feature Race. 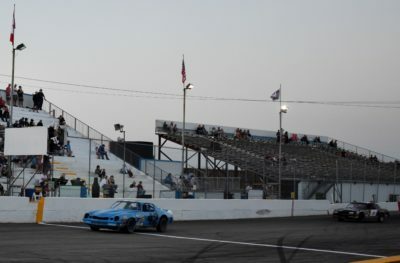 Best Lap Best Speed By Competitor (00:15.912)56.561 mi/h Mike Ramm. 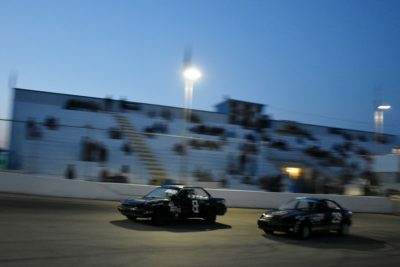 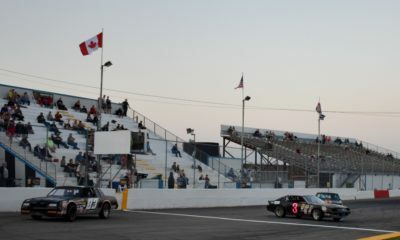 2nd Place Car 8 Tyler Emond led most of the race until there was contact between Tyler Emond & Mike Ramm. 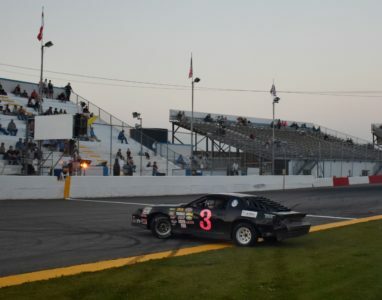 3rd Place Car 3 Andrew Crandall. 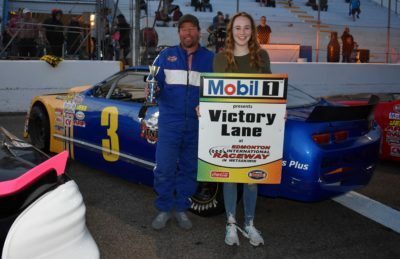 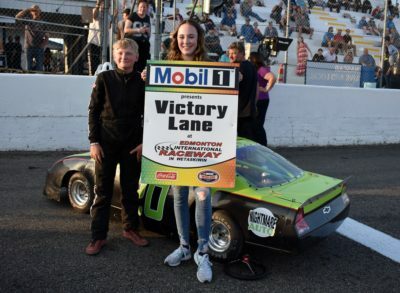 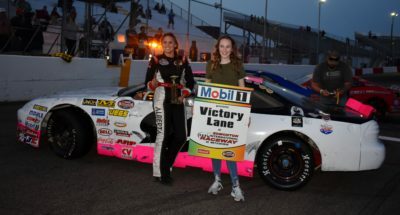 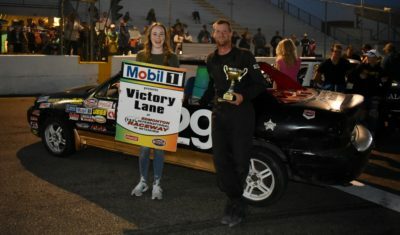 Car 96 Erica Theiring won the NASCAR Super Stocks Feature Race. 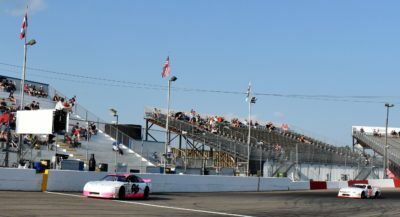 Erica Theiring led the race from the start to the checkered flag. 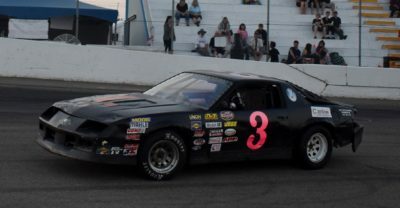 2nd Place Car 3 Ron ElderJr. 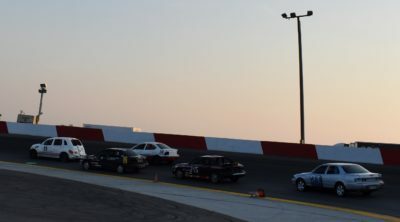 Best Lap Best Speed By Competitor (00:14.059)64.016 mi/h Ron ElderJr. 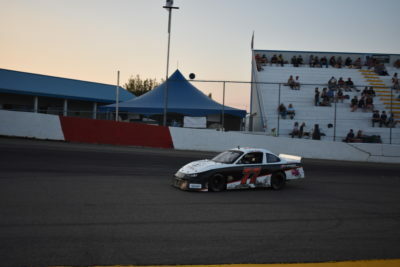 3rd Place Car 24 Gerry Bilodeau. 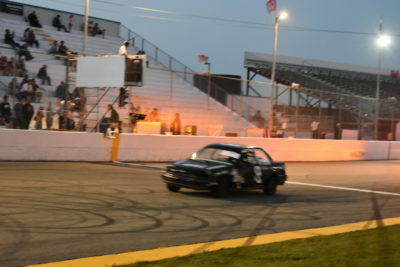 Car 42 Keith Pahl won the NASCAR Thunder Cars Feature Race. 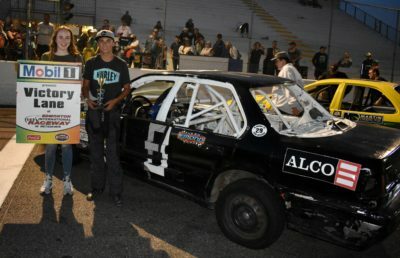 2nd Place Car 83 Alex Krause. 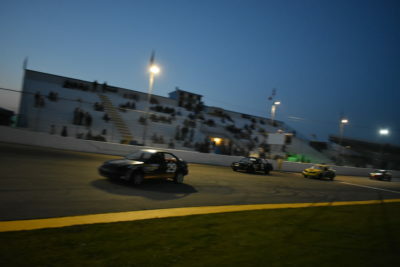 Best Lap Best Speed By Competitor (00:15.228)59.102 mi/h Alex Krause. 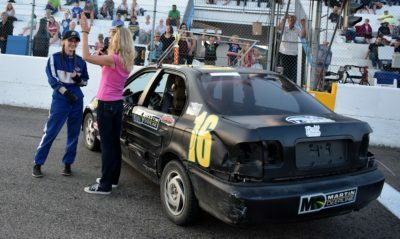 3rd Place Car 3 Candice Pahl had a great battle getting back after getting spun & restarting last. 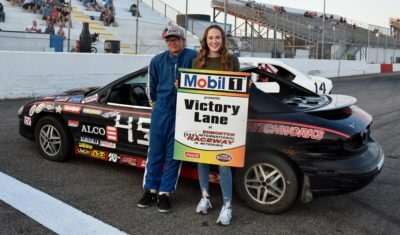 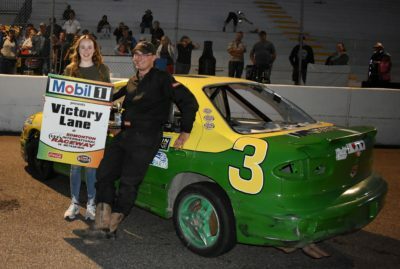 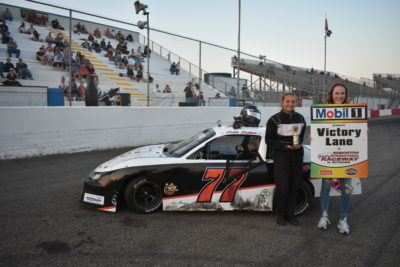 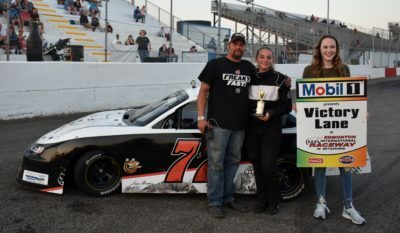 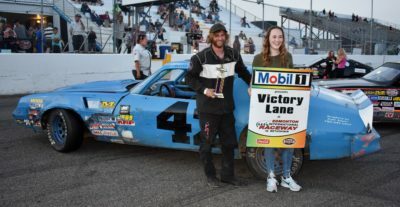 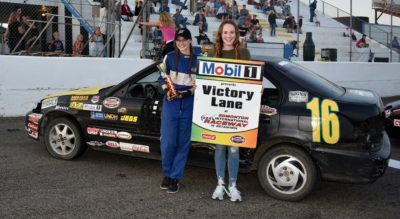 Car 16 Hailey Crandall won the Future Stocks Feature Race. 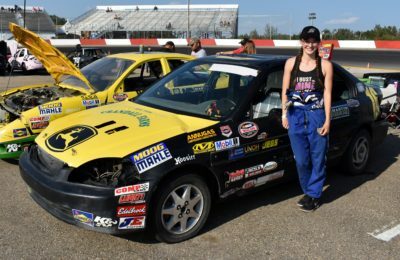 Best Lap Best Speed By Competitor (00:16.467)54.655 mi/h Hailey Crandall. 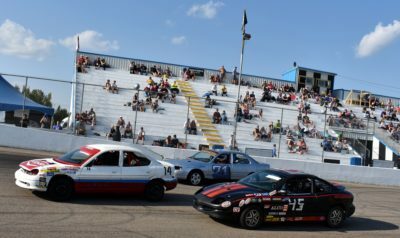 2nd Place Car 45 Jeremy Jr. Ramos followed by 3rd place Car 14 Ethan Larsson. 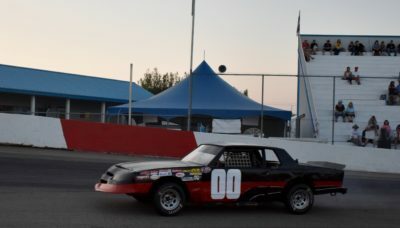 Car 10 Dale Edwards won the Baby Grands Feature Race. 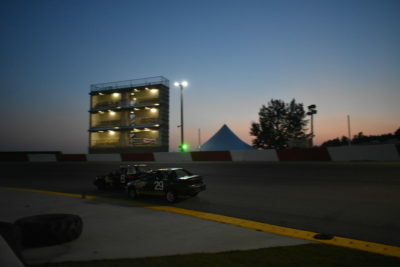 Best Lap Best Speed By Competitor (00:13.271)67.817 mi/h Dale Edwards. 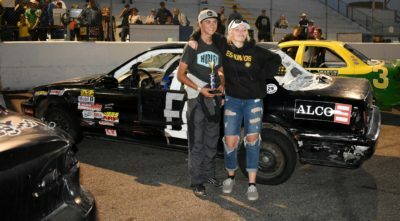 2nd Place Car 18 Tyler Emond followed by 3rd place Car 77 Faith Luther. 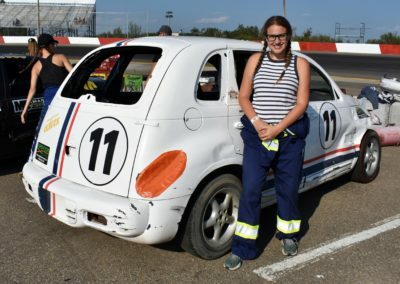 Car 13 Emma Fitzpatric won the Evolution Racing Mini Cups Feature Race. 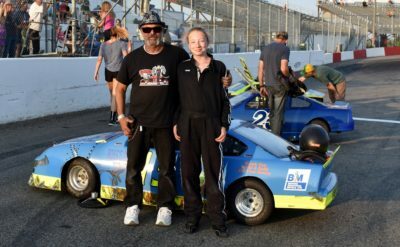 2nd Place Car 23 Kaylee Wilkie. 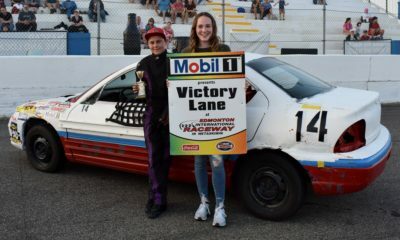 Best Lap Best Speed By Competitor (00:15.502)58.057 mi/h Kaylee Wilkie. 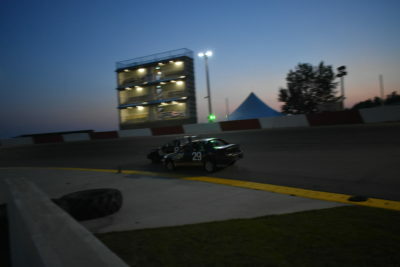 3rd PLace Car 20 Owen Harbour. 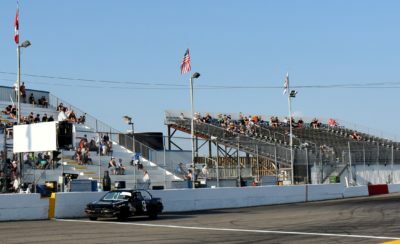 Best Lap Best Speed By Competitor (00:13.906)64.72 mi/h Ron ElderJr. 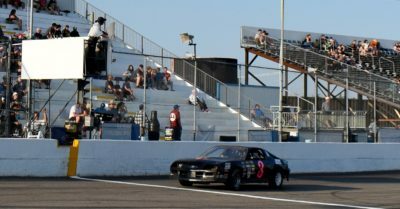 Best Lap Best Speed By Competitor (00:14.157)63.573 mi/h Ron ElderJr. 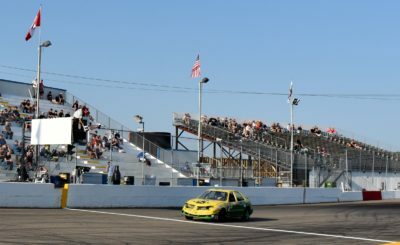 Best Lap Best Speed By Competitor (00:14.059)64.016 mi/h Ron ElderJr.